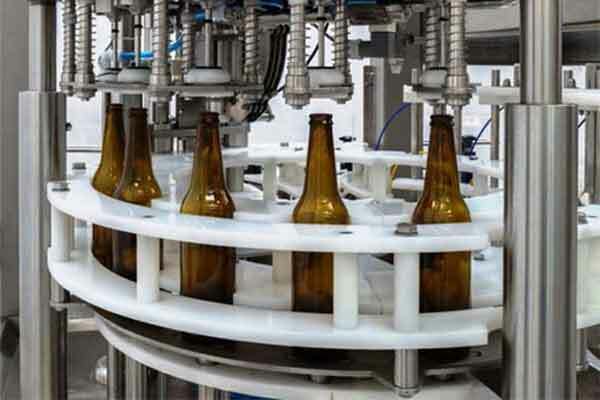 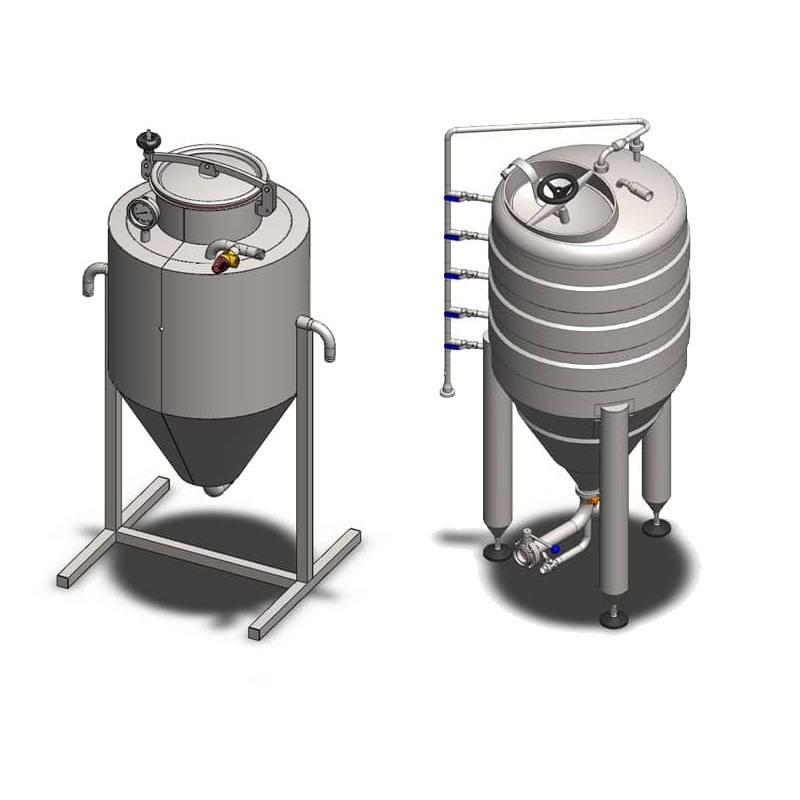 Beer production equipment for industrial and craft breweries. 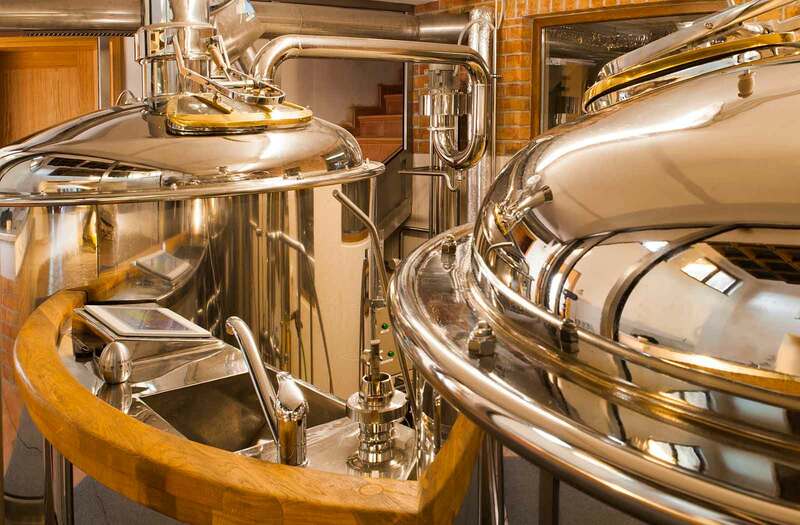 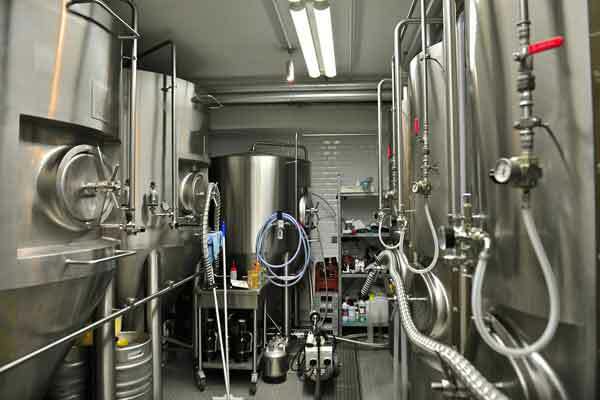 Fully equipped craft breweries and microbreweries, wort brew machines, beer fermentation tanks, beer processing machines, cooling systems, control systems, equipment for filling beer into packages, cleaning & sanitizing etc. 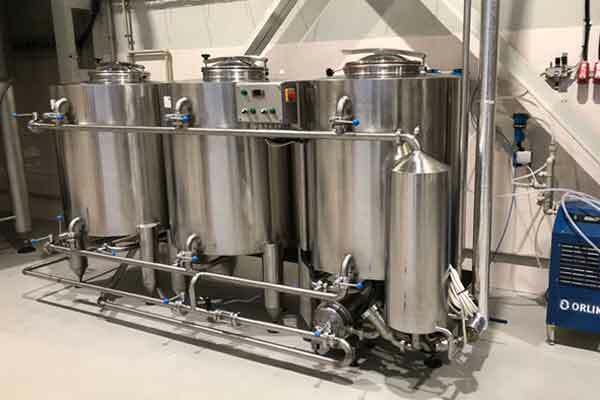 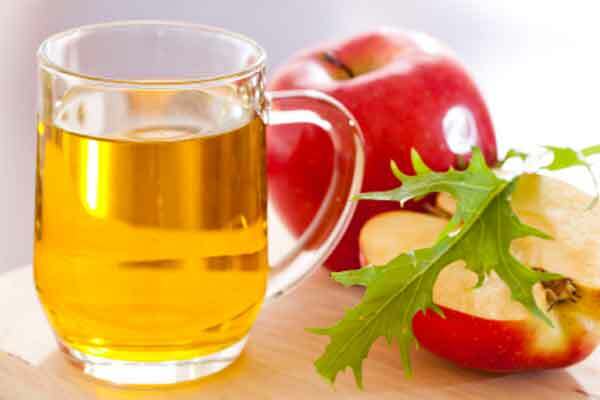 Fully equipped cider production lines, fruit processing machines, cider production tanks, cooling systems, control systems, equipment for filling cider into packages, cleaning & sanitizing etc. 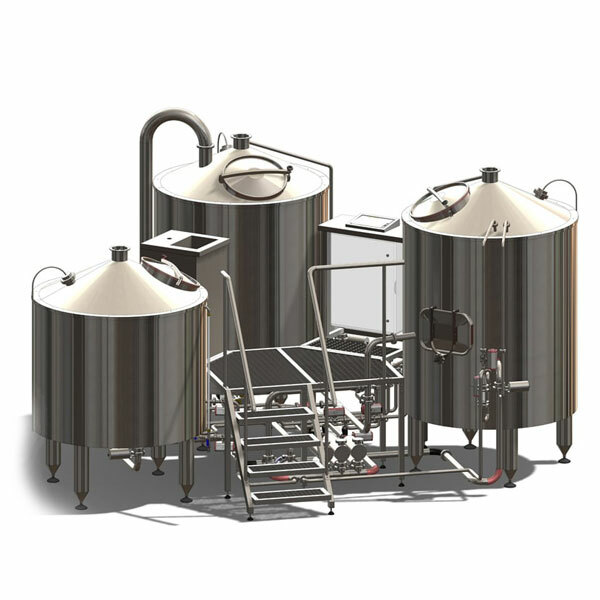 Breweries - fully equipped pre-configured basic sets of equipment which include all what is needed to production of beer. 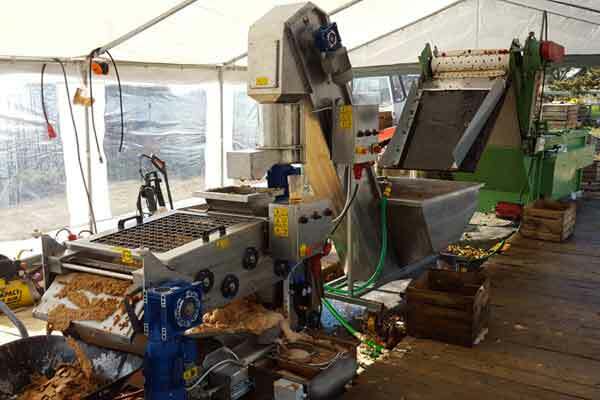 Fully equipped pre-configured basic sets of equipment which include all what is needed to production of alcoholic cider. 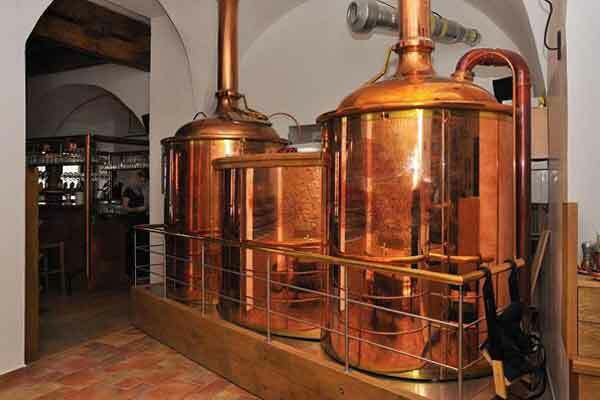 Machines and equipment for the processing of malt and the production of wort (intermediate product in the beer production process). 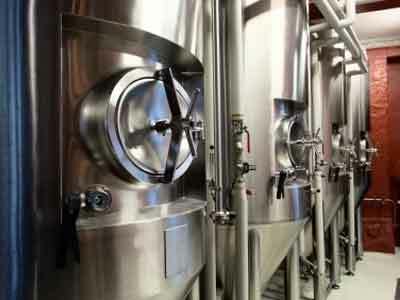 Fruit processing systems and machines to the production of fruit juice, which is the starting intermediate for the production of carbonizated alcoholic fruit drinks. 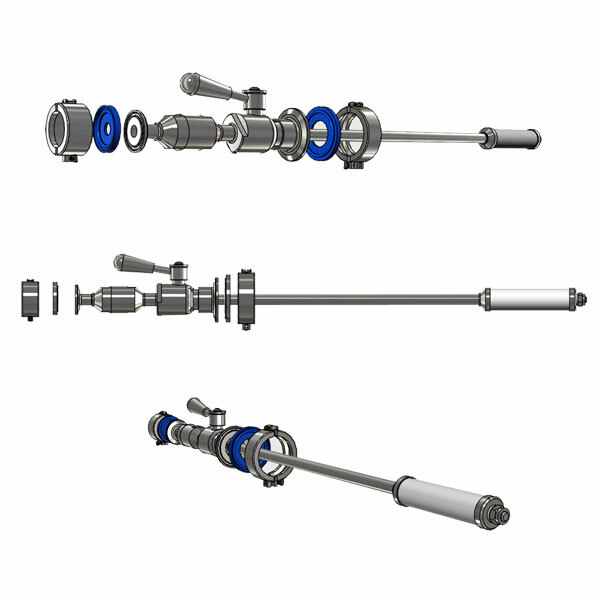 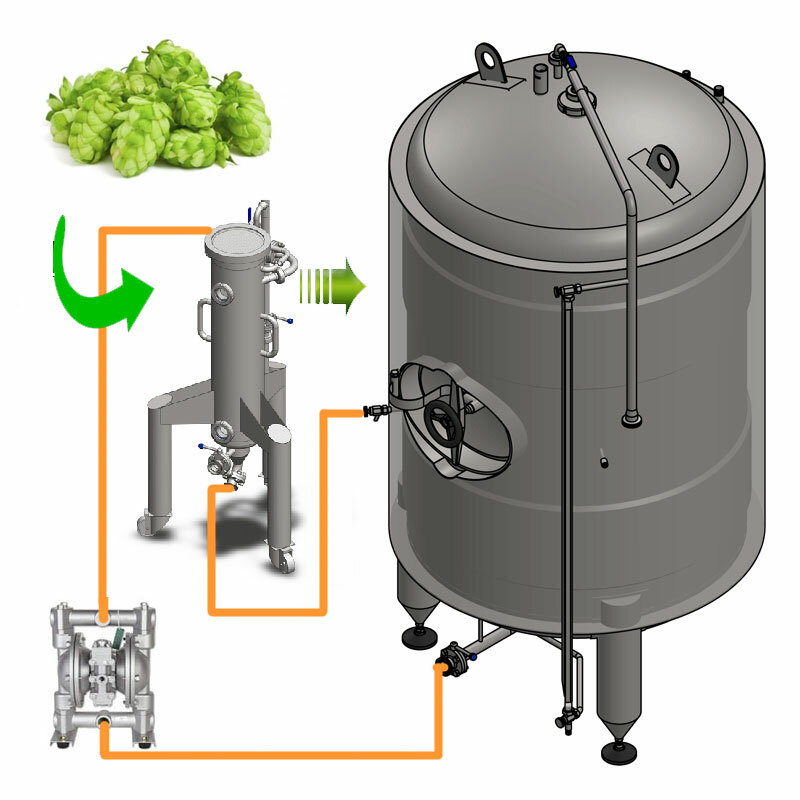 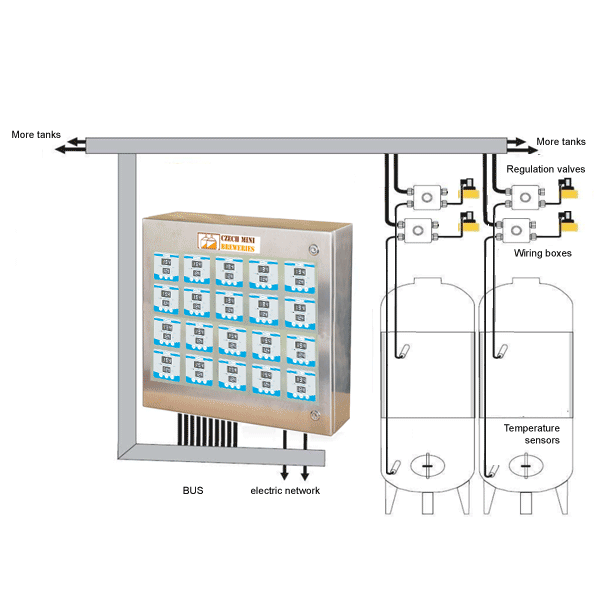 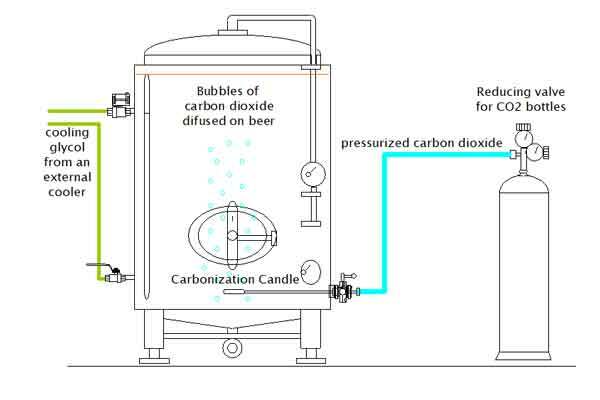 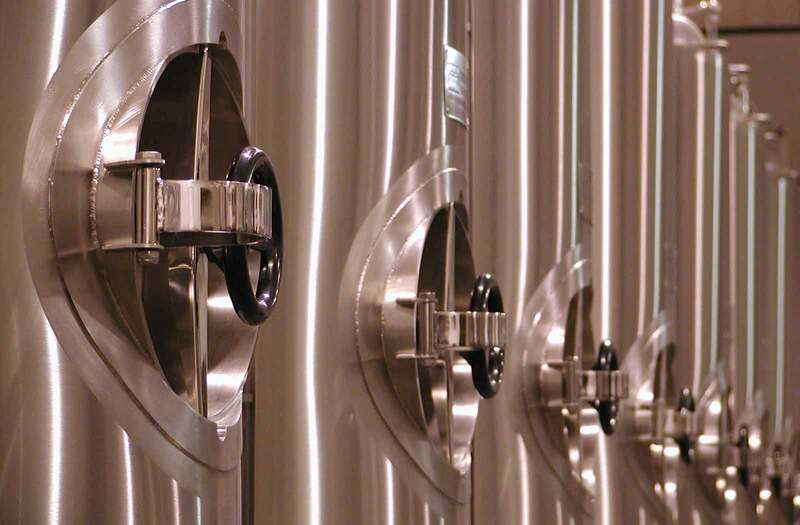 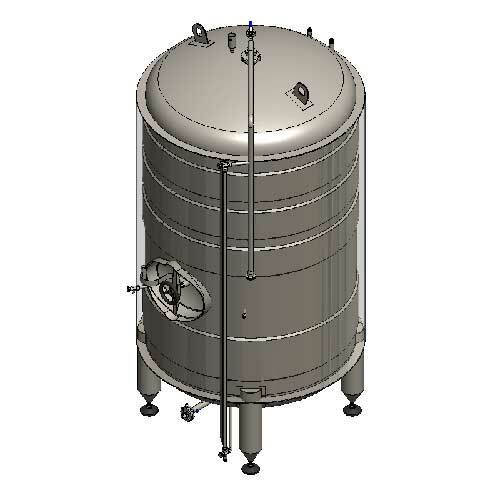 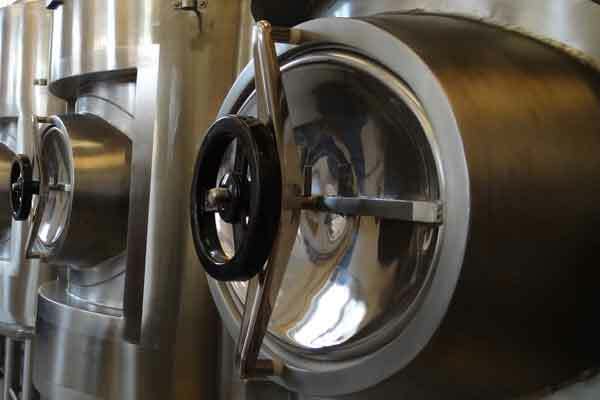 Systems for the fermentation and maturation of beer in the pressure or non-pressure tanks. 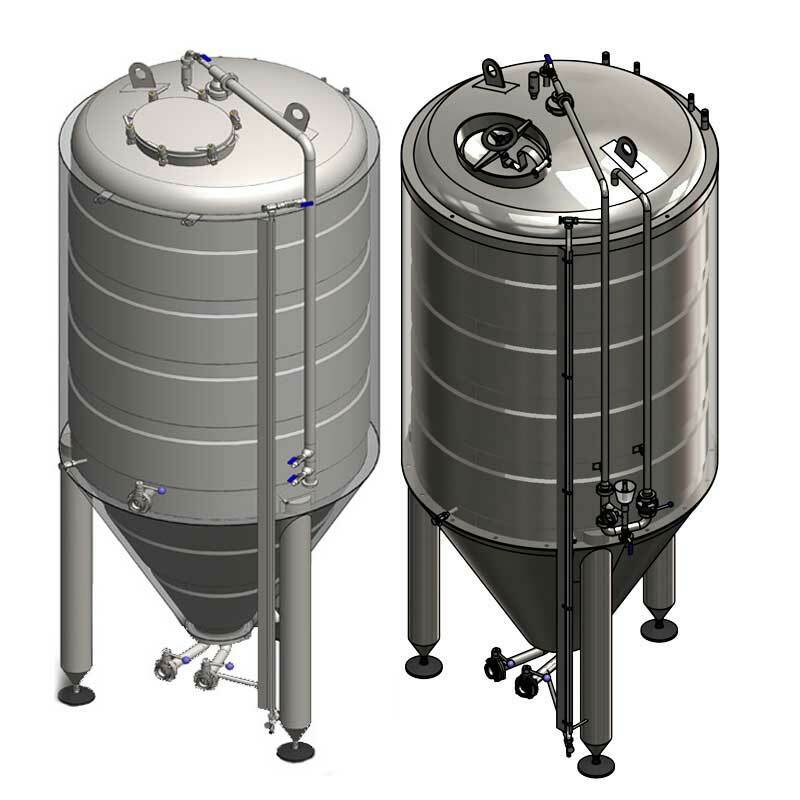 Beer production tanks, cooling, measuring and regulation systems. 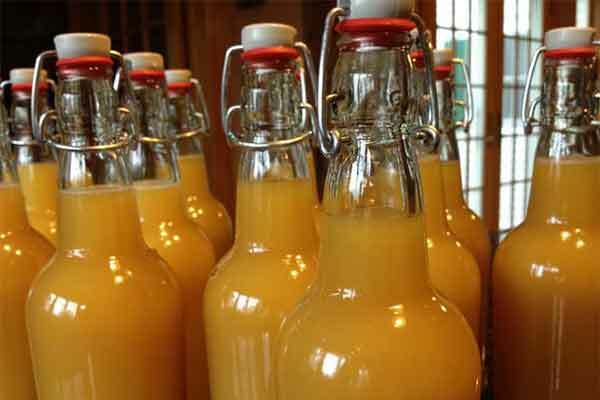 Technology needed for the fermentation of fruit juice to production carbonized alcoholic fruit beverages. 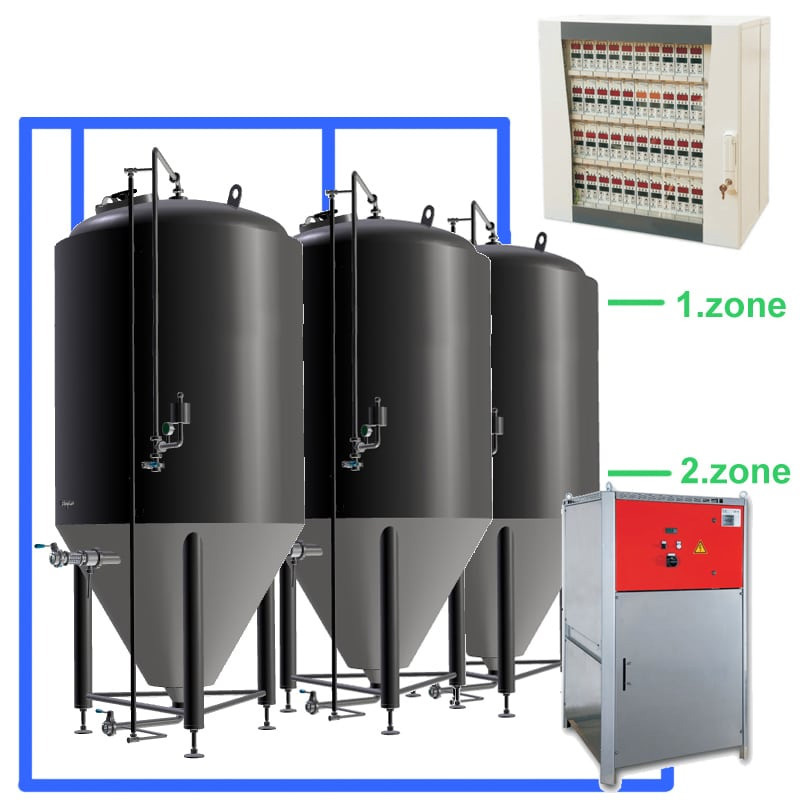 Cider production tanks, cooling, measuring and regulation systems. 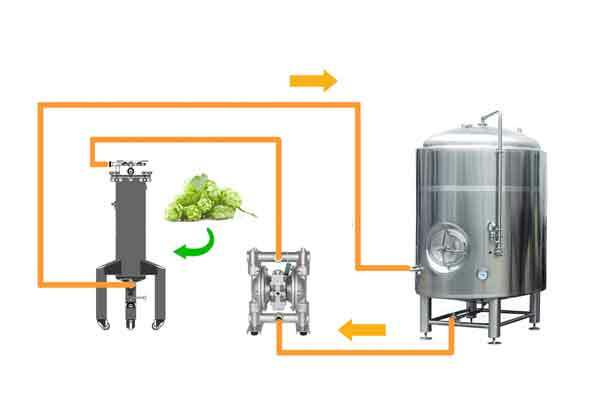 Equipment for extraction hops into beer, filtration, pasteurization, carbonization of beer and other conditioning of beer - the final beer processing. 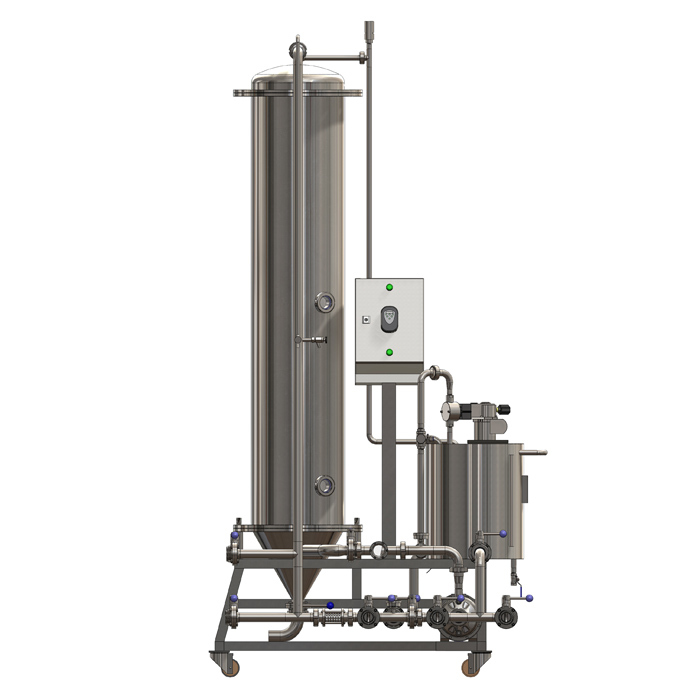 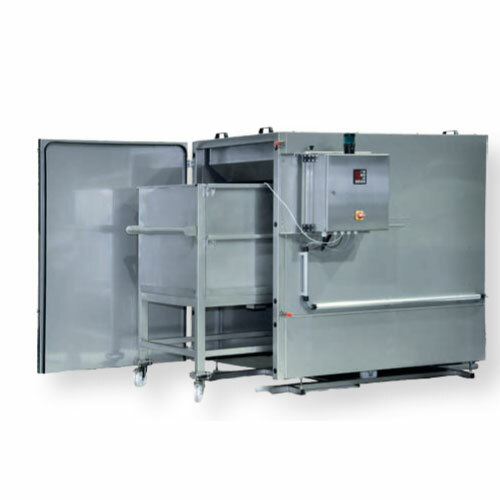 Equipment for flavourizing, filtration, pasteurization, carbonization and other final conditioning of alcoholic fruit beverages. 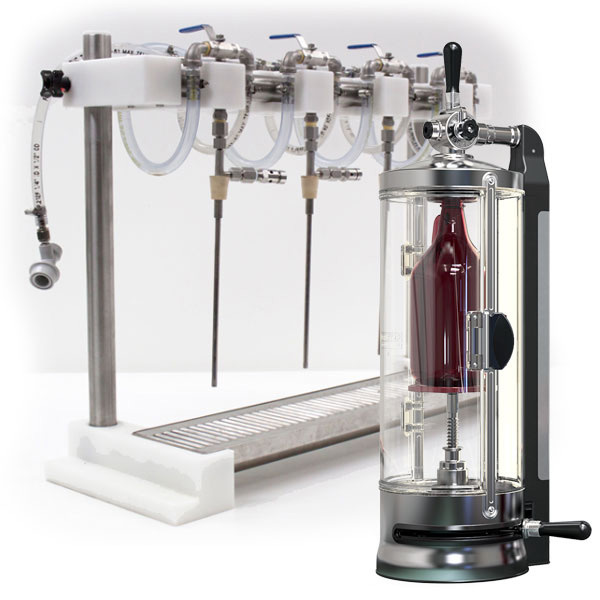 Equipment for cleaning packages and isobaric filling beer into sale packages like kegs, bottles, PET bottles, Petainers, cans, bag-in-box. 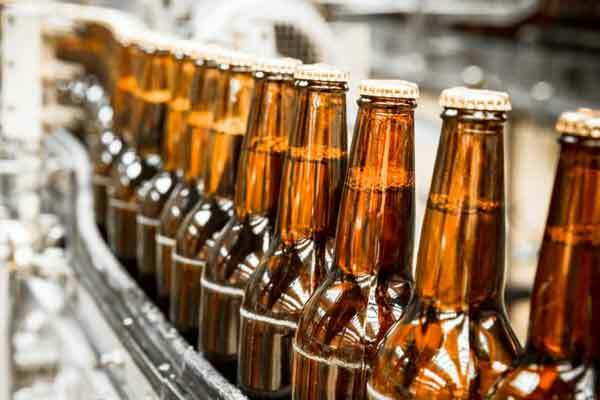 Packing beer before sale. 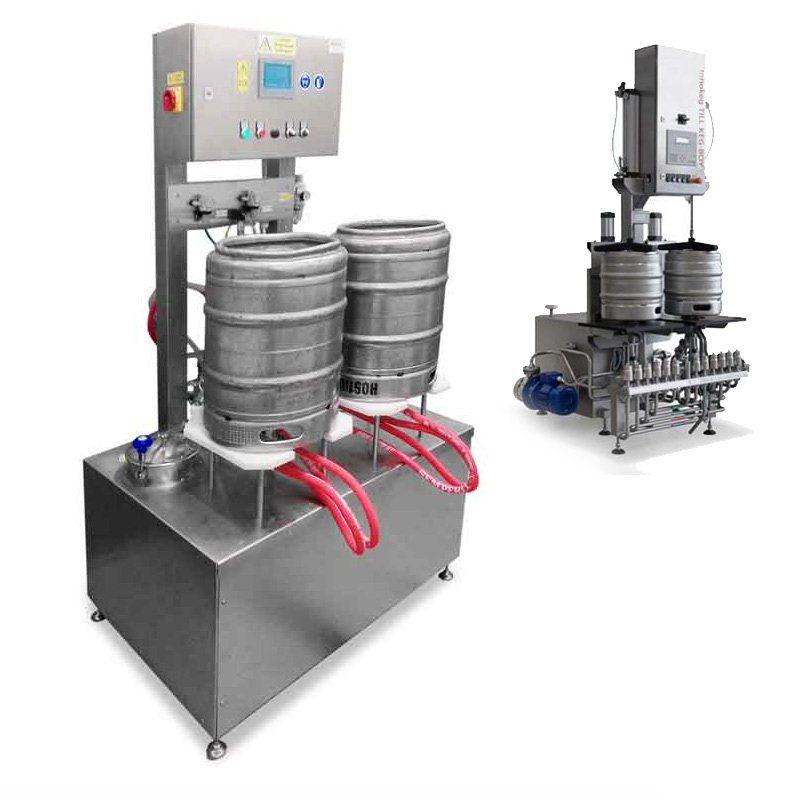 Equipment for isobaric filling of carbonized alcoholic fruit beverages into sale packages like kegs, bottles, PET bottles, Petainers, cans, bag-in-box before their sale. 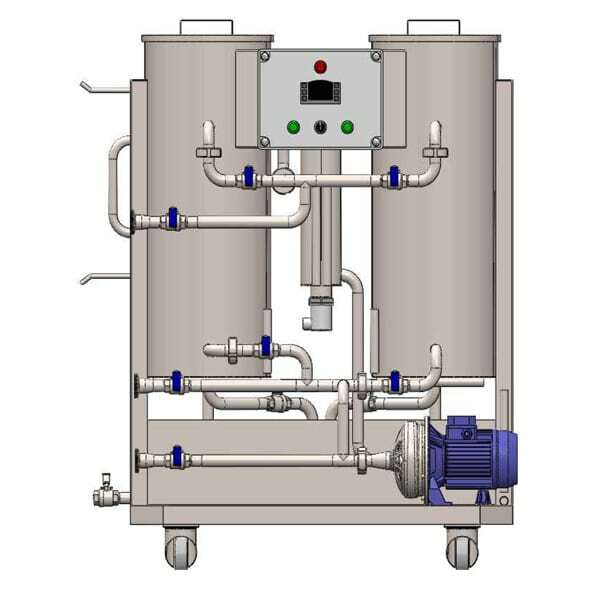 Cooling & heating systems, control systems, measuring, cleaning and sanitizing, gas systems and other support systems for cider production lines.